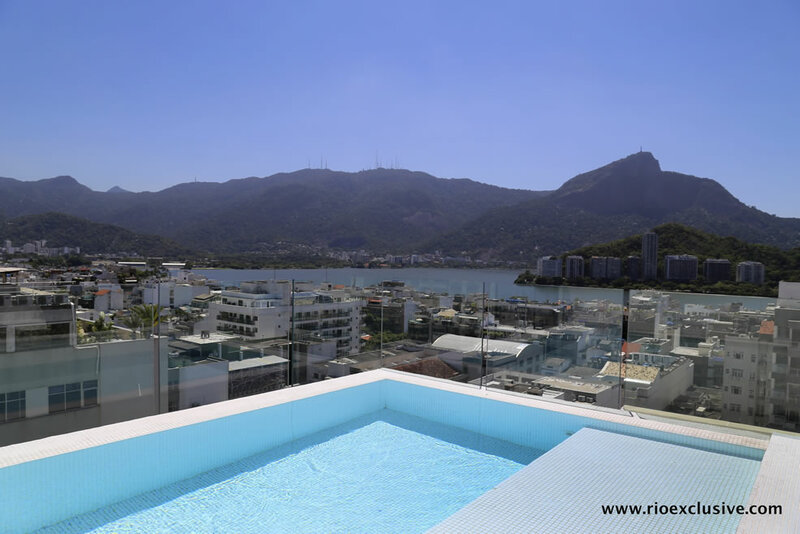 Great decision you have decided to move to Rio de Janeiro and you need a luxury long term apartment rental. 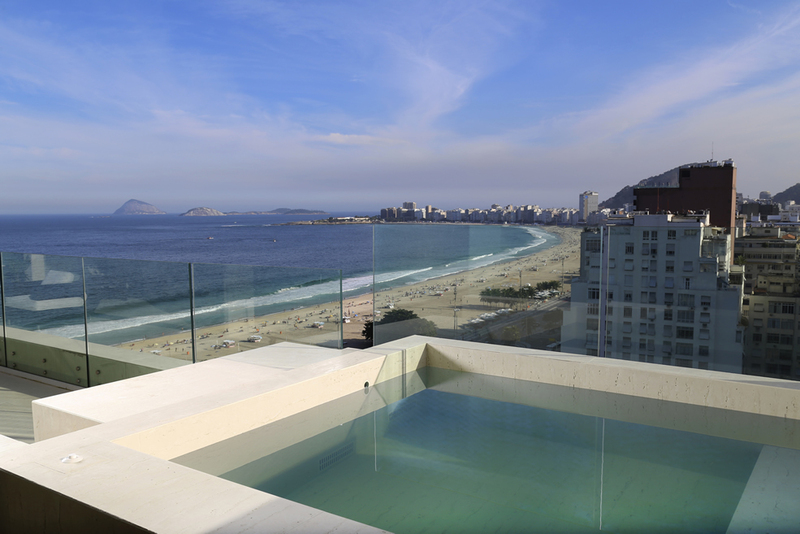 Luckily, you are in the right place as we are experts in this field. 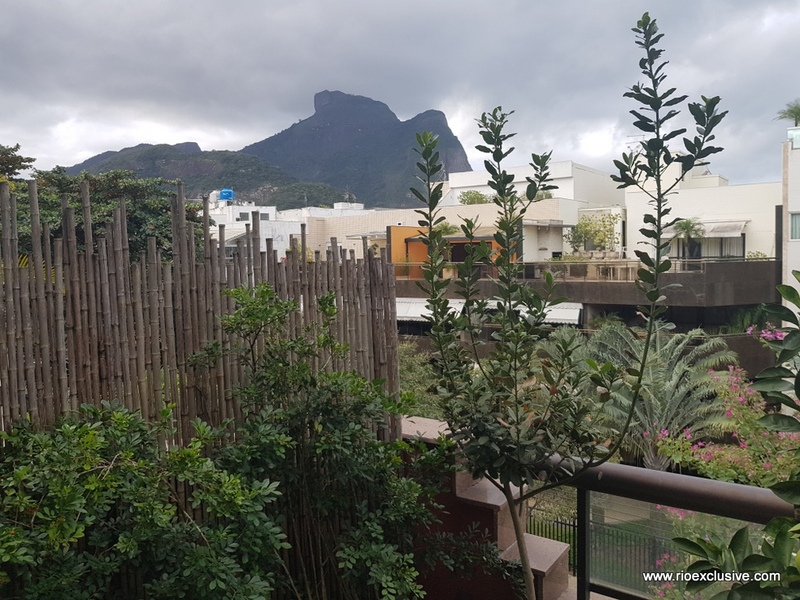 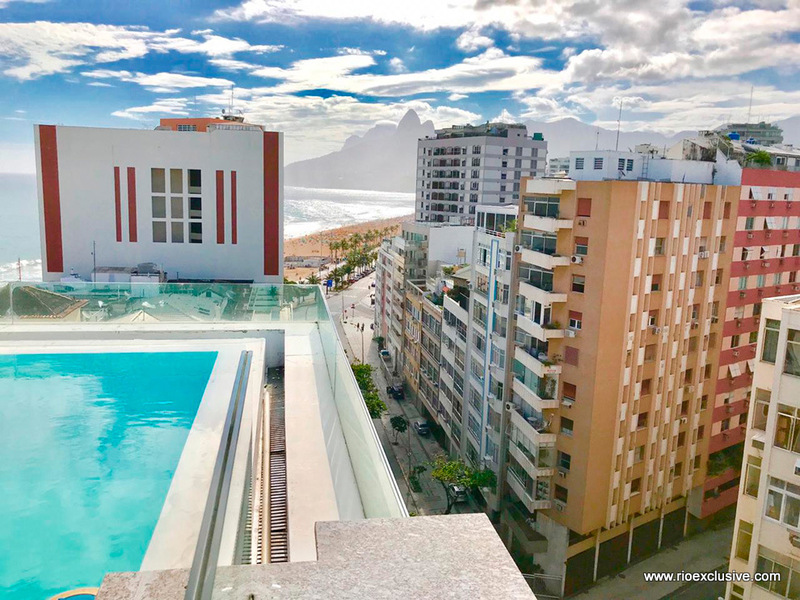 Arriving in a new city is a daunting challenge for anyone as there are so many decisions to make; from which neighborhood to live in to where to get your groceries and from how to learn portuguese to where to send your kids to school. 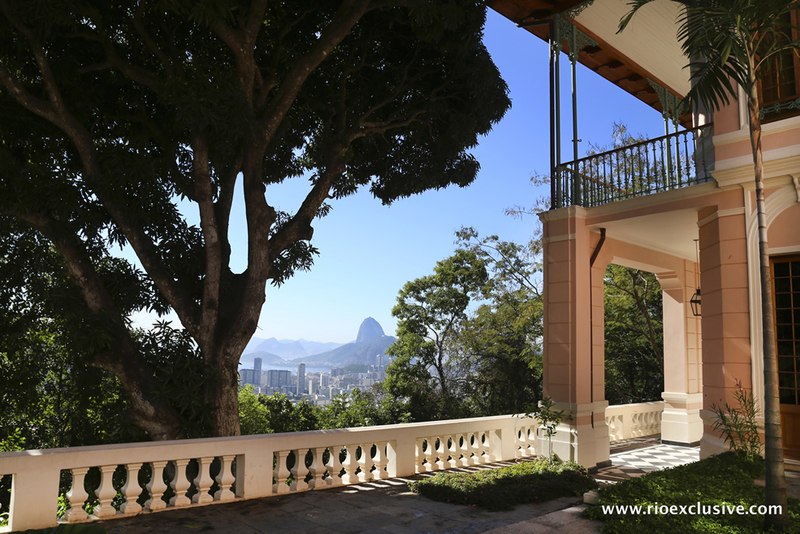 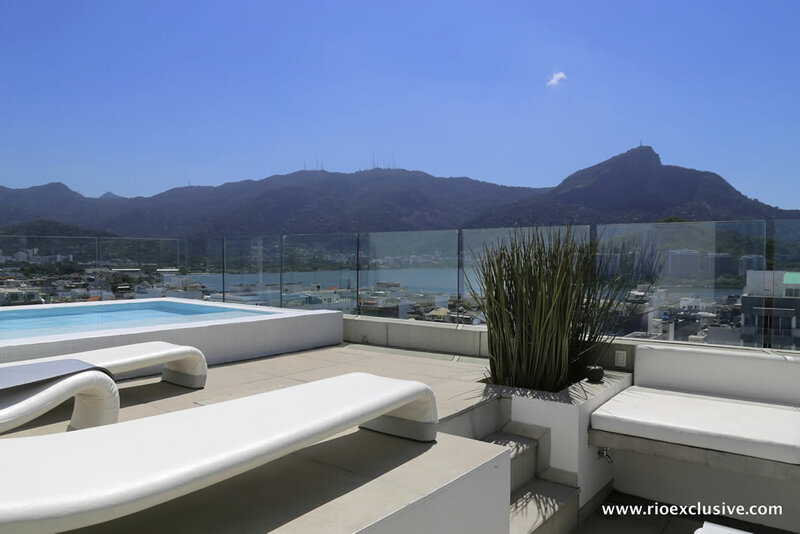 Established in Rio de Janeiro since 2007, Rio Exclusive has an ace team of local experts in relocation services. 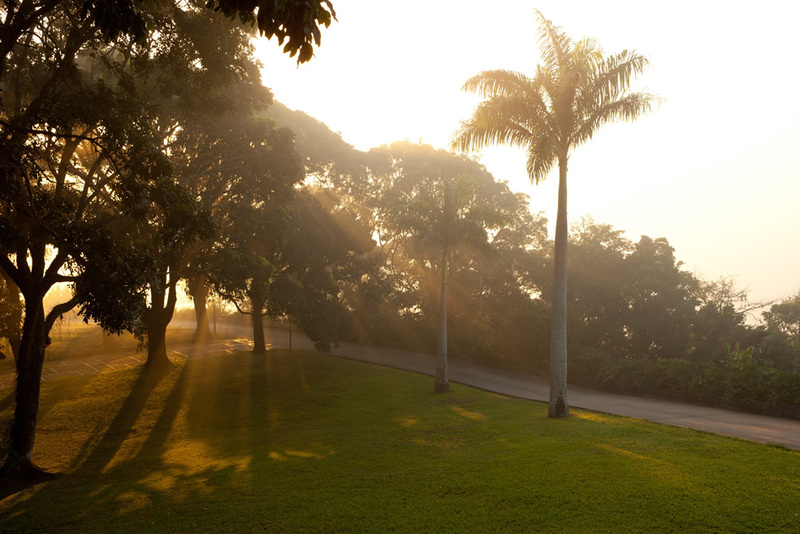 No detail is too small or question left unanswered. 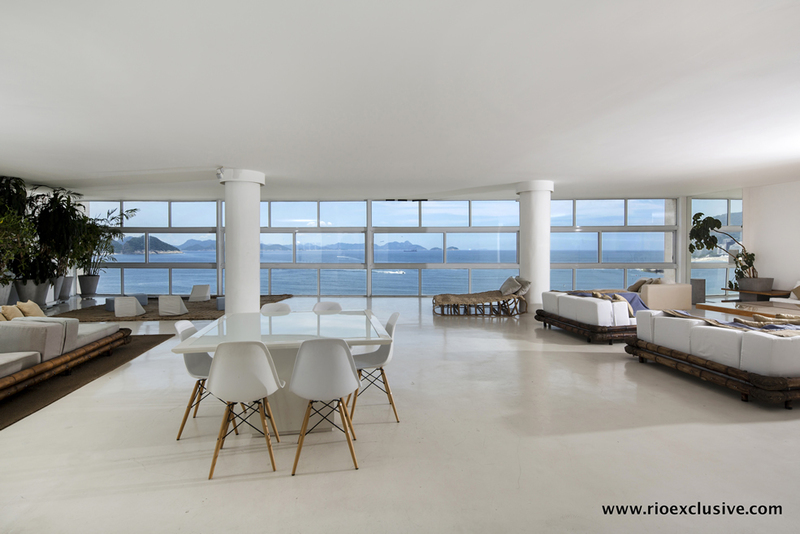 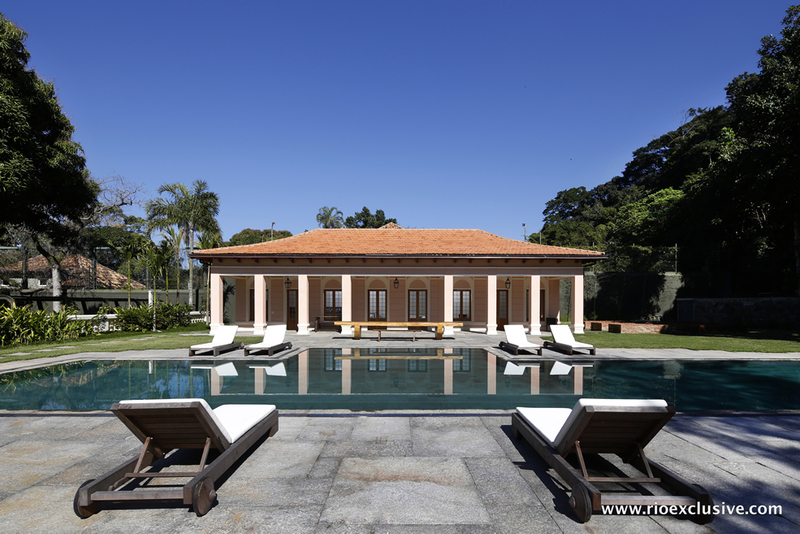 With over 200 properties across the state of Rio de Janeiro, including Buzios and Angra dos Reis, we have handselected the area's most exclusive and luxury properties available for rent. 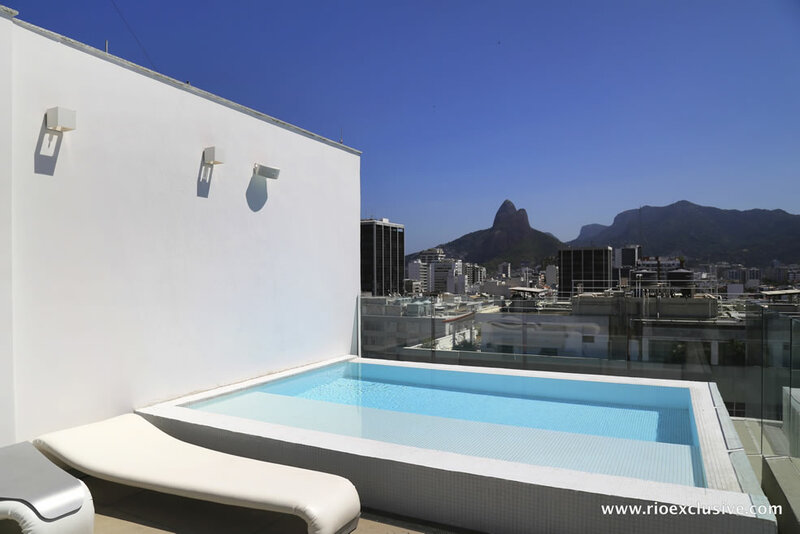 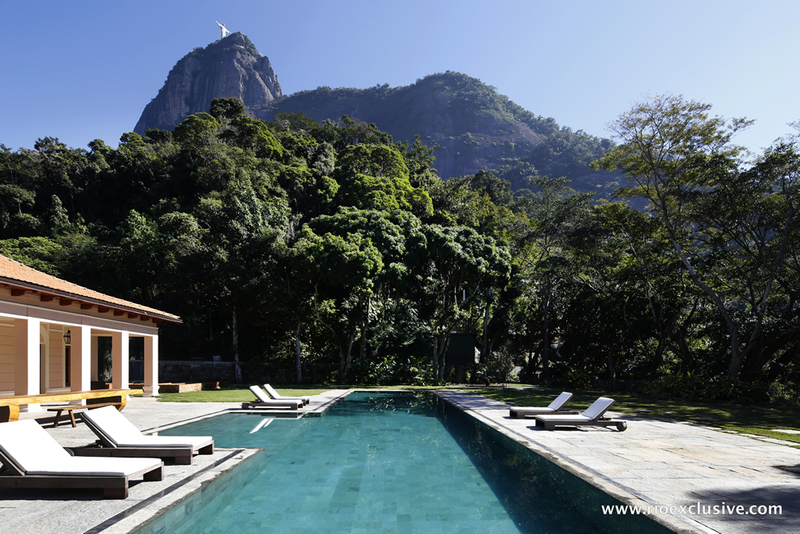 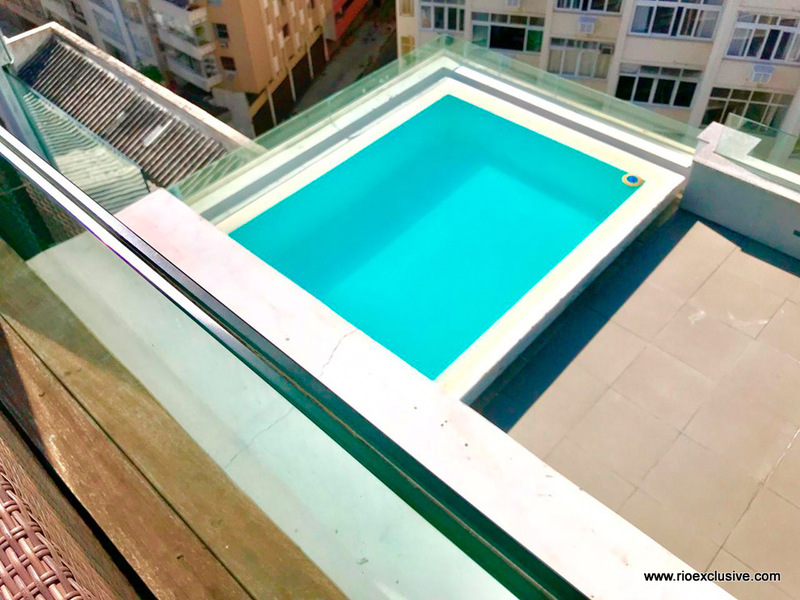 Long term rentals in Rio de Janeiro officially involves a rental lease of over 90 days and up to 30 months. 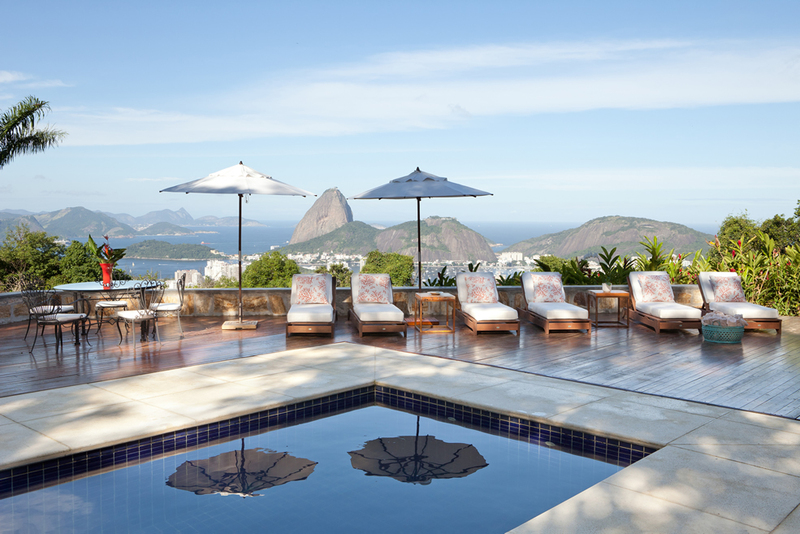 We are experienced in handling the relocation of foreign nationals and extended corporate travelers. 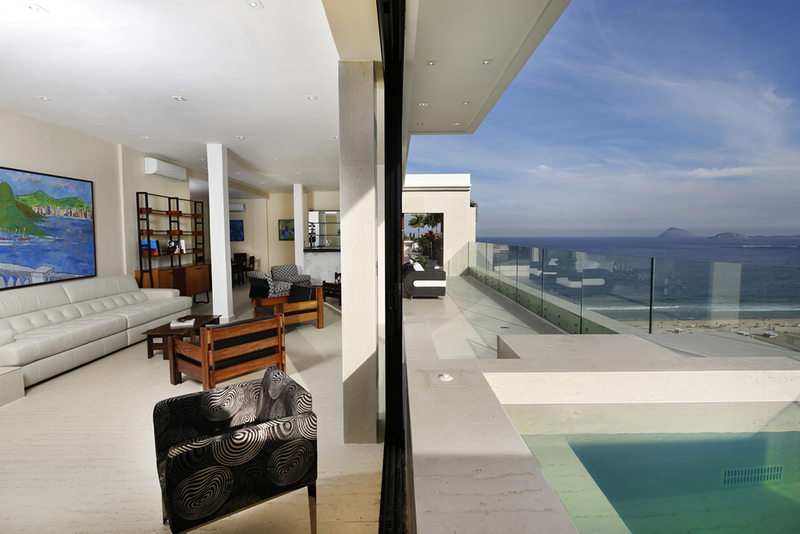 All our luxury long term rentals are fully furnished and recently renovated to ensure the type of quality our discerning clientele demand. 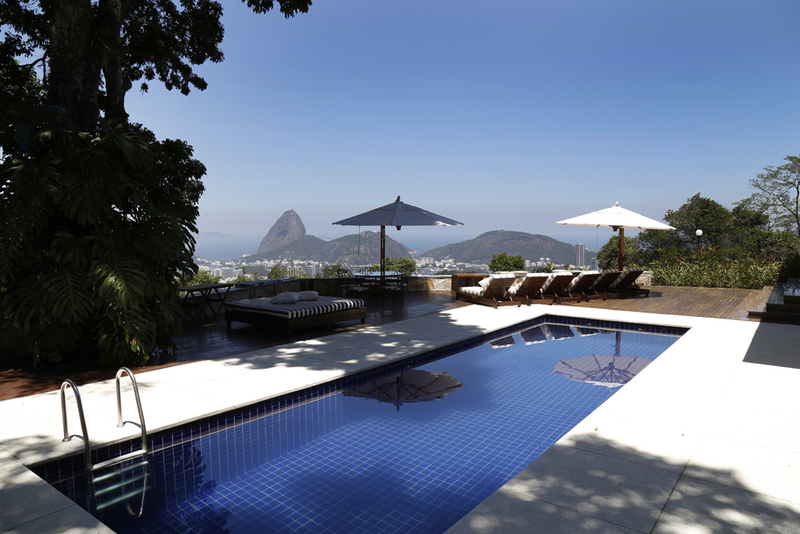 Our relocation team, fluent in 6 languages are able to help with securing visas, school recommedtations and enrolment, local immersion support for you and your family, assistance with private transport including a private driver, car purchase or car rental, support installing internet, phone, TV etc, housekeeping, language classes, and much more. 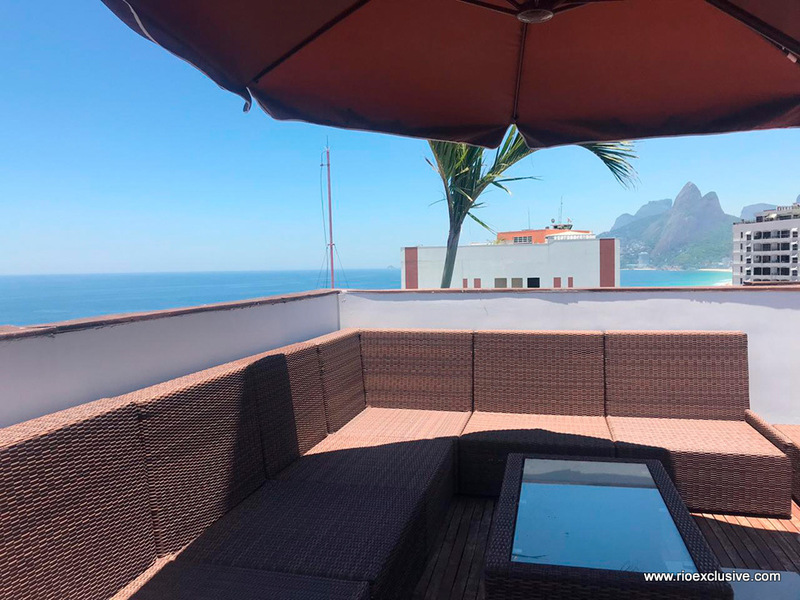 Stunning villa to rent for long term in Santa Teresa. 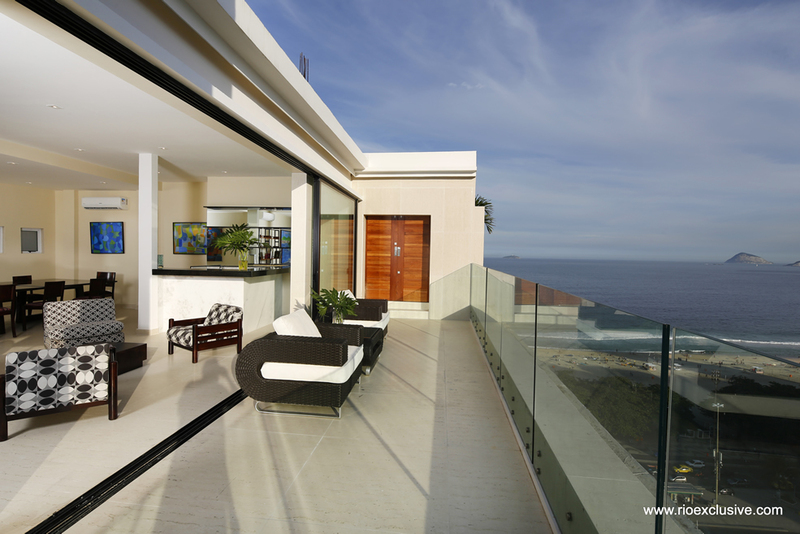 This amazing 5 suites penthouse was specially designed by top architects. 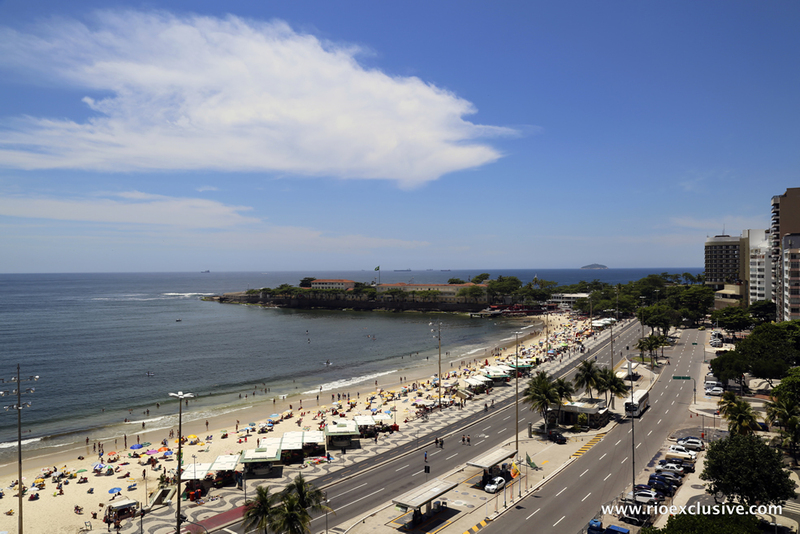 It is conveniently located, just minutes by foot from the main 3 beaches (Ipanema, Arpoador and Copacabana). 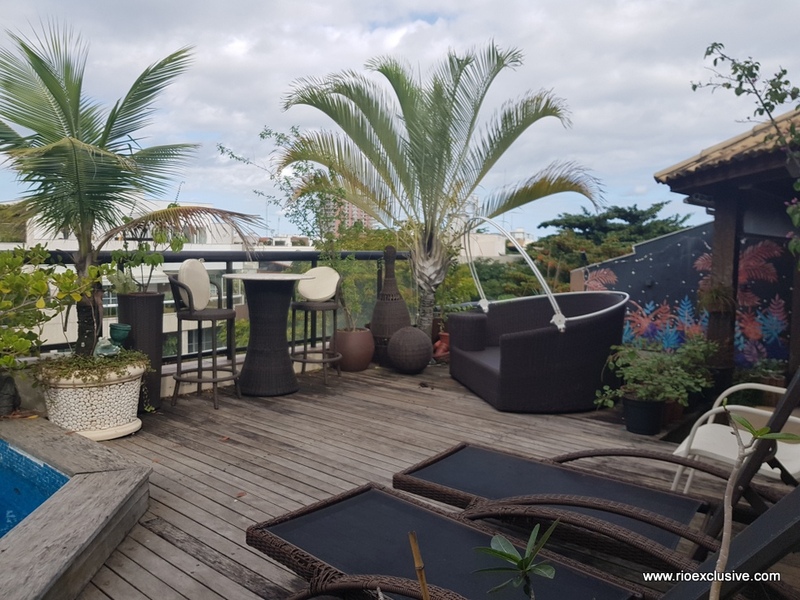 Extremely well decorated apartment with stunning views. 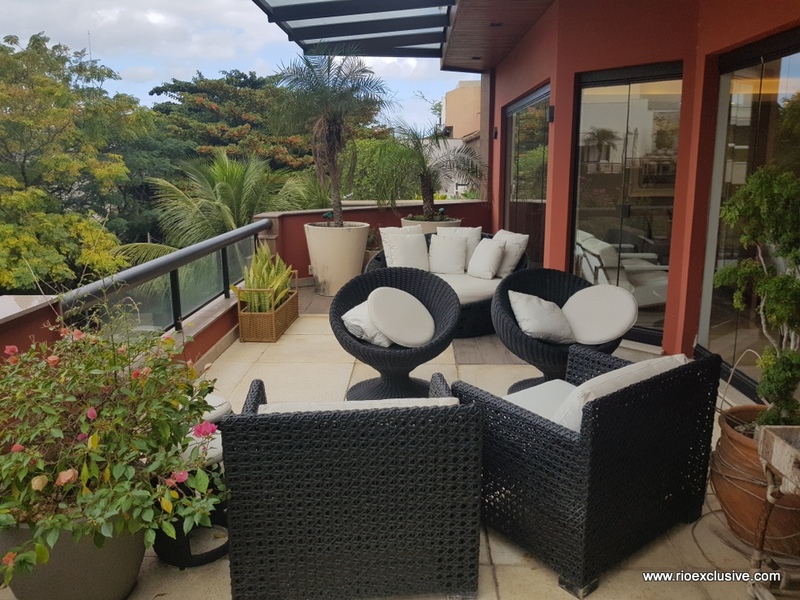 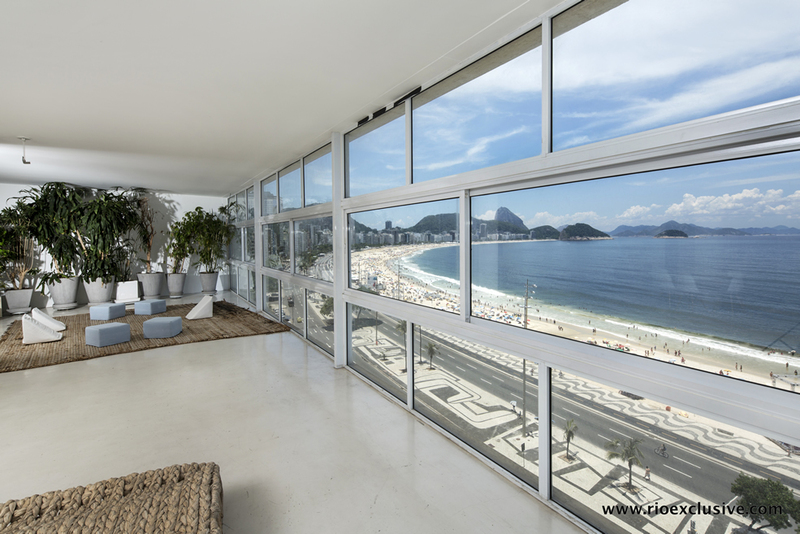 560m² beachfront apartment in Copacabana, incredible sea view, 3 bedrooms, 3 bathrooms, large living room.